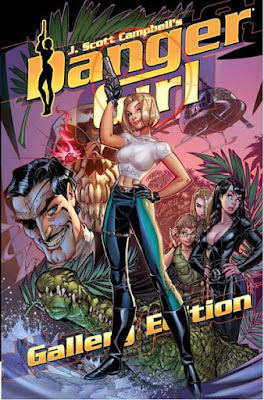 SNEAK PEEK: Producers Mounting "Danger Girl"
"...on a globe-trotting adventure to locate a series of mystical objects before they fall into the hands of the 'Hammer Syndicate'..."
...a former 'British Secret Service' agent lured away from retirement by the UN to oversee the world's first all-female espionage network, with the Code Name, 'Danger Girl'. 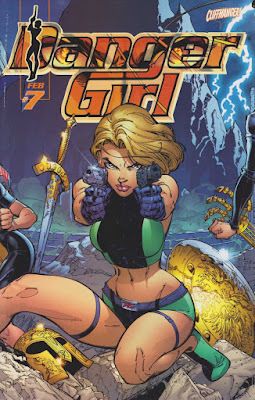 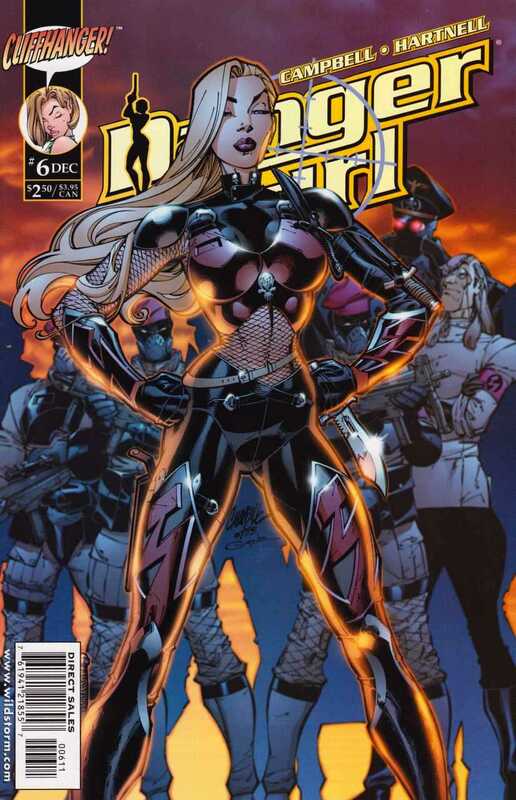 A "Danger Girl" video game was released for Sony PlayStation in 2000. 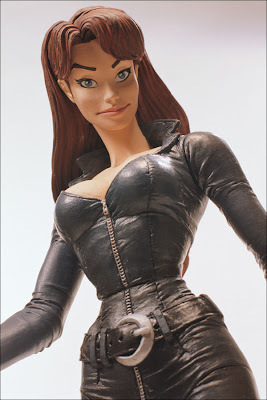 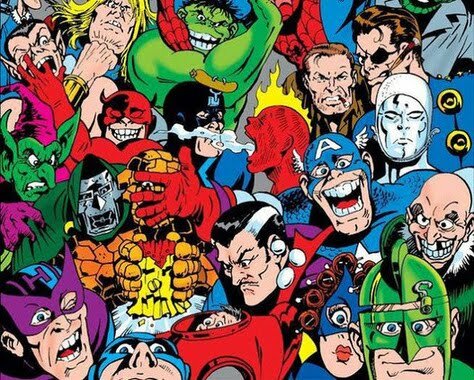 "Danger Girl" figures were created by McFarlane Toys, including 'Abbey Chase', 'Sydney Savage', 'Natalia Kassle' and the villain 'Major Maxim'.